This book has my stamp of approval literally -my testimonial is on the back of the book. If you are pregnant or recently had a baby this is a book for you to read! Dr. Robert Hamilton is famous for his newborn hold video which went viral. 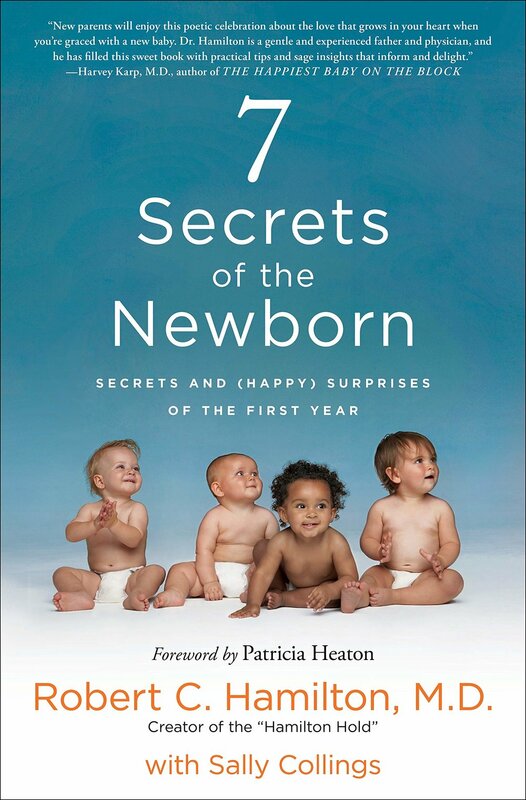 He can calm any newborn down in seconds and now he wrote the book on the 7 secrets to the first year! And itâ€™s now available on amazon!